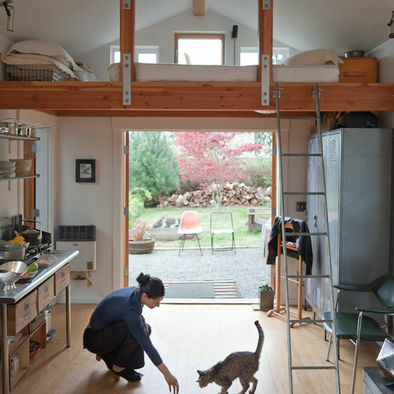 I came across this article on Houzz.com that shows the inside of 10 tiny homes and how the owners utilize their small spaces. There are many unique homes in Boise’s northend and many of them are very small bungalows. While living in one of these small homes myself, I am always trying to figure out ways to create storage while maintaining living space. These houses show that living large isn’t a necessity. To get some ideas for your own home take a look at the article here.